August is Romance Awareness Month if you didn’t know. Not to mention today is National Kiss and Make Up Day. “Kiss and Make Up Day is a great way to end a spat. Everyone has an argument, a fight, or a tiff once in a while. Family, friends, lovers, no one escapes without an occasional fight.” If you have had an argument with your spouse or significant other today is the perfect day to kiss and makeup. What better way to start or end today than to kiss and make up? Whether you have been married for only 1 year or 20 years romance is a must to keep the passion and love alive in your relationship. 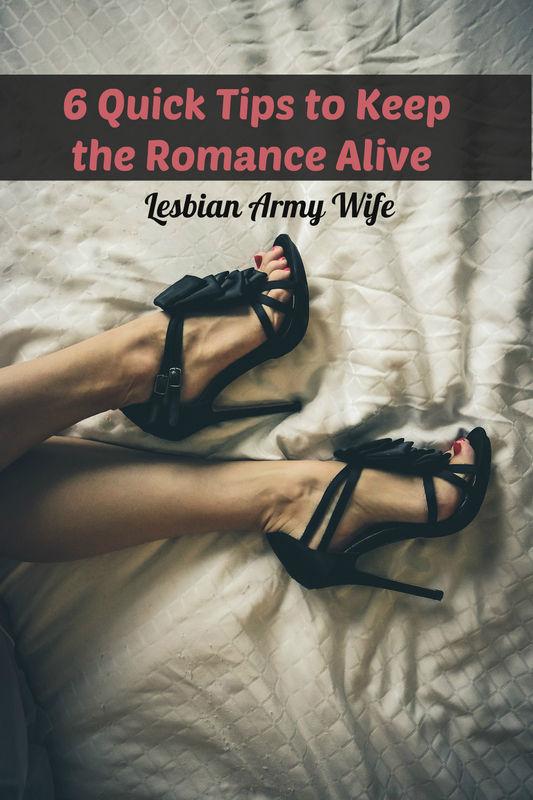 What really is Romance? I am so addicted to facts that I Google everything. Anyways, I came across this definition of romance that I absolutely love. The definition states that romance is “an emotional attraction or aura belonging to an especially heroic era, adventure, or activity.” Even the definition of romance is romantic. If you think about the typical relationship today, it consist of love but through digital communication, busy lifestyles with a constant bombardment, and streams of information whether on social media, email or on television. It seems as technology has advanced simple, easy, and free things like romance and chivalry that time has forgotten. It’s time to remember romance while bringing mystery and intrigue back into your relationship. Facebook, Twitter, and Pinterest can wait until tomorrow. Go make memories with your spouse or significant other that you can look back on with a fondness. Everyone thinks of February and Valentine’s Day as the only time for romance, but should really happen all year long in order to keep things exciting. 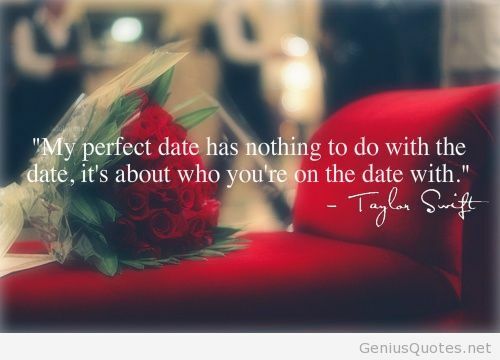 National Romance month is a wonderful reminder of that. 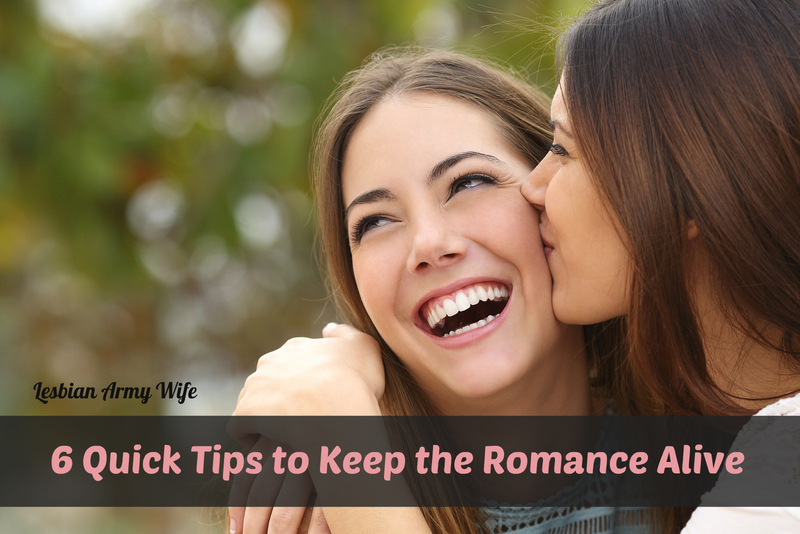 I have done some research for you and I am going to give you 6 quick tips in order to enjoy and infuse your day, week, month, or year with romance. Be present with your spouse or significant other listen to what they have to say. Put the phone down; your full attention should be on them. Creating a connection can bring you closer and more willing to understand each other. Simply being present next your spouse or significant other connects you. Share your dreams, fears, and desires be friends. Don’t worry about the stressful things in life when you are trying conversation. No relationship is perfect everything is a work in progress if you want something them more out of your relationship then say so. Whether it’s little favors like filling up their gas tank, doing a chore they hate, or bring them coffee in the morning all those little things add up and show just how much you care about them. There are 5 love languages to know about. Take the free test today and find out what your Love Language is. Make something exotic for dinner just because and get all dressed up. Nothing is more exciting than the unexpected. Be goofy, laugh and play with with each other because having a positive environment is always more inviting for more. Plus, who doesn’t want to have fun? Go on free date like holding hands while strolling in your neighborhood or nearby park. How do you keep you love alive? Leave a comment!